Can A New Supplement Change How We Age? 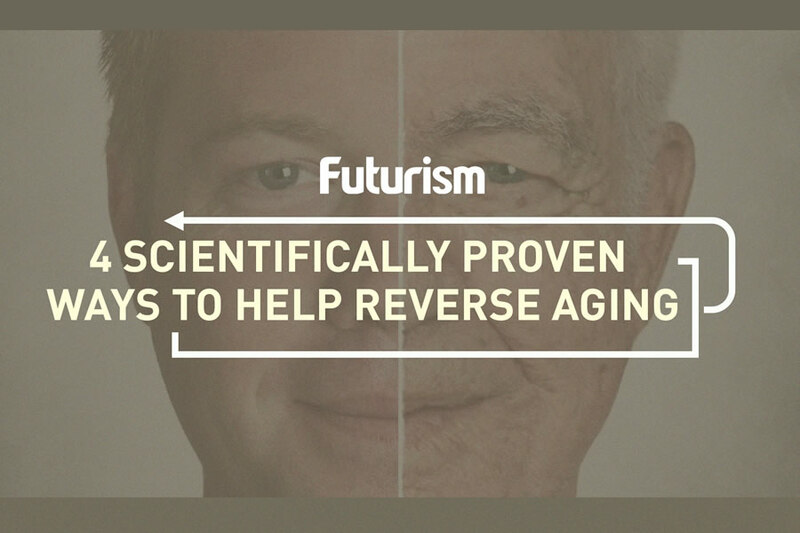 It's not the fountain of youth, but it is pushing the bounds of health. Futurism only supports companies that we use and trust. Elysium Health is one of those companies. We may collect a share of the sales from the items featured on this page. 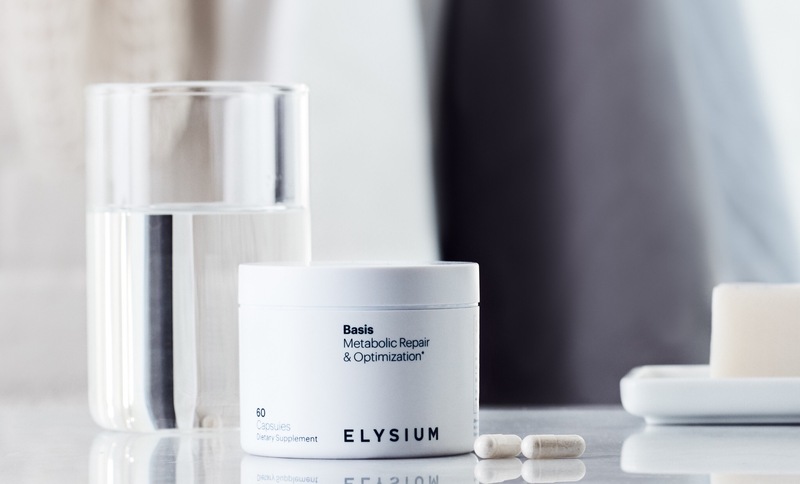 Learn more about Basis by Elysium Health here. Leonard Guarente is a molecular biologist and the Director of the Glenn Laboratory for the Science of Aging at MIT. He is one of the world’s leading scientists in the realm of age-related research. He’s also the co-founder of a direct-to-consumer health company called Elysium Health – an impressive list of credentials, to be sure. If you haven’t heard of Elysium yet, you’ll want to pay attention. They work to take the latest discoveries from health and aging research and translate them into products that consumers can benefit from today. While they might not have found the fountain of youth (yet), they have created a “cellular health pill,” and their product pipeline has been guided by a Scientific Advisory Board that is comprised of seven winners of the Nobel Prize in areas of research including neuroscience, complex chemical systems, and biochemistry — an impressive list of supporters, to be sure. The pill is called Basis, and it’s a once daily supplement that supports human health at the cellular level. Other preclinical research reveals that an increase in NAD+ levels can improve mitochondrial function, circadian rhythms, and the detoxification of cells, which can help to support a sturdy immune system and feelings of overall health. As we age, NAD+ levels decline, compromising the systems it supports. But a randomized, double-blind, placebo-controlled clinical trial in humans indicated that Basis is effective at restoring NAD+ levels by 40 percent in adults. An exciting discovery for Elysium, which is continuing to study the various health benefits in humans associated with increasing NAD+ levels. The pill itself is comprised of two active compounds: pterostilbene (a polyphenol found in blueberries, grapes, and peanuts) and nicotinamide riboside (a form of vitamin B3 naturally found in milk and beer). Together, these compounds, that are generally recognized as safe, work to boost NAD+ levels in the human body — creating an opportunity for the body to experience health benefits as a result. While the research behind the pill has been over 25 years in the making, and while there are compelling reasons to believe that increasing NAD+ levels can and will increase health function, it is important to remember that this is still early research. That said, the research and clinical trials completed to date have garnered promising results. To learn more about Leonard Guarente, his insight into healthspan, and the scope of human longevity, check out Elysium Health. For $60, you’ll get a month supply of 60 capsules and play a part in this research. Or, you can subscribe and save up to 33%.